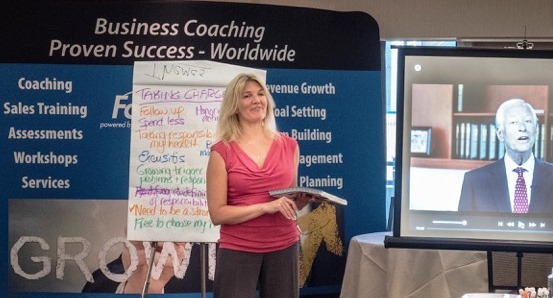 Ten to twelve weeks of excellent coaching focused on a different business area each week, including time management, revenue growth, strategic planning, and team building. We bring together leaders in various industries to synergize thoughts and lead to measurable results. It's the Art of the Question. The Art of Telling. The Art of Questioning: We call it "Navigational Coaching". 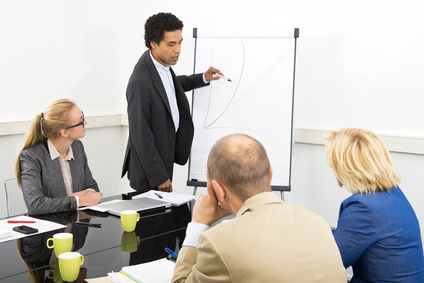 Business coaching positively impacts the bottom line. We will teach your management to Coach their team. This program designed to provide companies with exceptional leadership training and culture changing concepts at all levels. 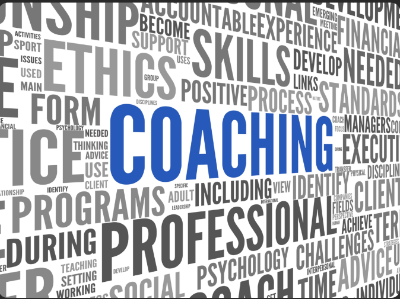 Let your managers move from a Directorial Management Style to a Coaching Style where staff is Empowered to think like a management and take ownership for their job. Let's face it the bottom line is: The Bottom Line. We should do what we love do and when we do, our it boosts the bottom line. However, it's a two way street. We offer both one-on-one coaching and group offerings focused on your personal achievement in your business and your life. WHY is the most important question professionally. Some people hear the idea that we should work at what we'd do for free and think that's impossible. It is entirely possible if you understand WHY you work. Our assessments providing clarity in areas critical to understanding and matching people to roles for a more balanced and successful team.